I found a dead White-beaked Dolphin, Lagenorhyncus albirostris, on Baleshare Beach, on the west coast of North Uist in the Outer Hebrides in the morning under a bright blue sky. 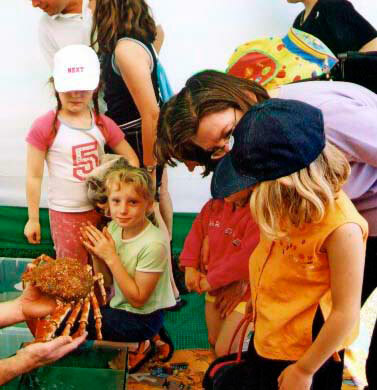 It was 2.10 metres long. 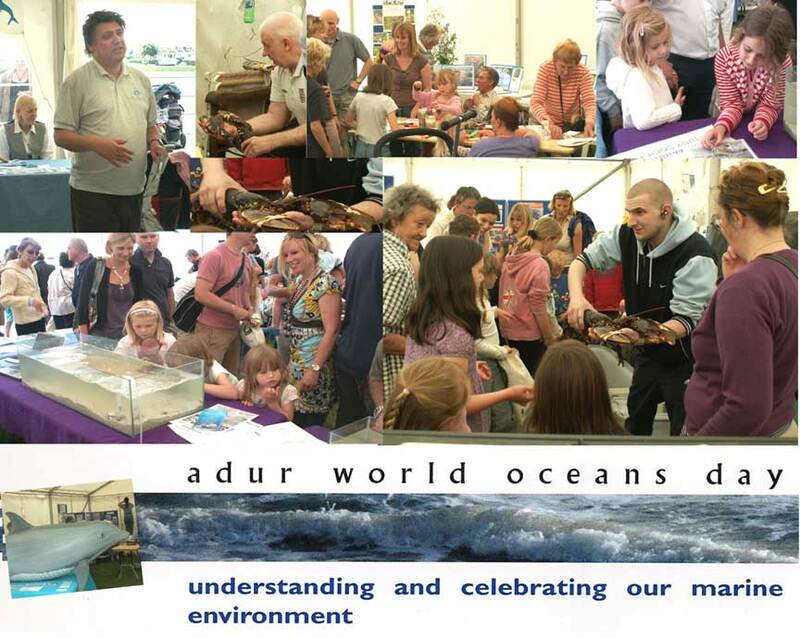 Adur was one of the UK leaders in presenting an environmental exhibition of World Oceans Day on Coronation Green, Shoreham-by-Sea, as part of the Adur Festival. 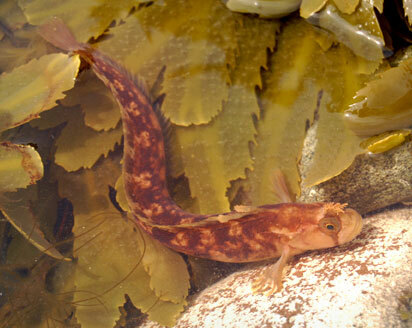 A Yarrell's Blenny, Chirolophis ascanii, was spotted by Shirley Sweeney in a rockpool near Kilberry on the north west coast of the Mull of Kintyre, west Scotland. This is the first report of this small fish on the shore from the BMLSS web pages. 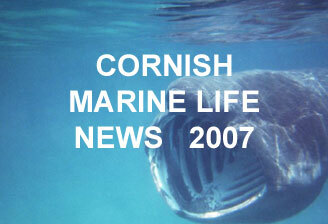 At least 26 Common Dolphins, Delphinus delphis, died after becoming stranded in Porth Creek up the Percuil River, Cornwall. (The Percuil River meets the Carrick Roads sea inlet near Falmouth.) These were just a small group of many more dolphins in the Carrick Roads around Falmouth. A Bearded Seal, Erignathus barbatus, was spotted at Loch na Keal on the Isle of Mull, a large island in the Inner Hebrides, western Scotland. The healthy seal had hauled itself up on to some dry rocks when it was first seen. 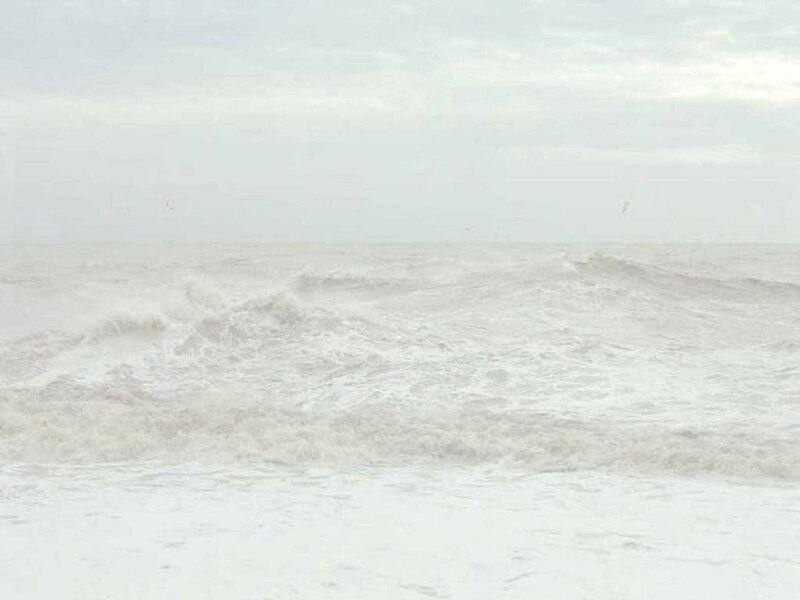 Subsequently, it has been unpredictable in its movements. 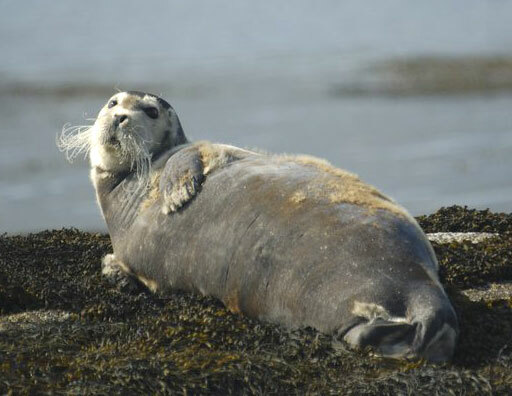 The Bearded Seal was first seen by David Woodhouse (Mull Wildlife Expeditions) on 3 March 2008. 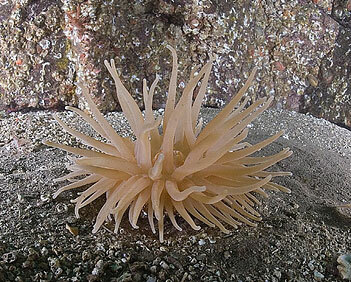 This Arctic sea anemone was photographed on a dive from Seahouses in the Farne Islands, Northumberland, NE England. 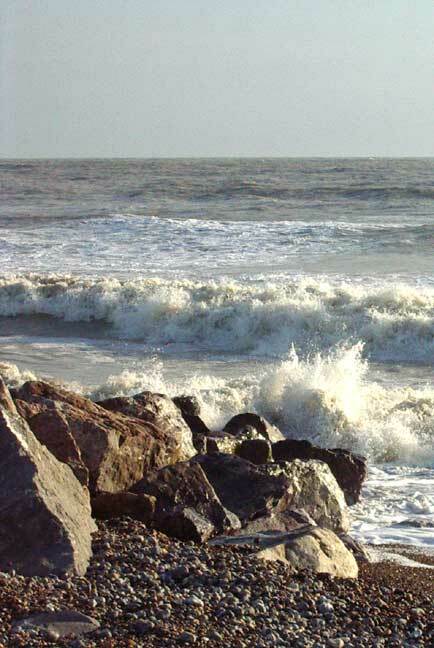 It is present offshore all around the British coast but it is much more likely to be seen off northern coasts, and is present in Scottish sea lochs. Toward the head itself, or that part which is farthest out in the sea, there is a small cleft or crevice in the ground, into which if you throw a handful of dust or sand, it will be blown back again into the air. But if you kneel or lie down, and lay your ears to it, you will then hear distinctly the deep noise of a prodigious large bellows. The reason is obvious; for the reciprocal motion of the sea, under the arch'd and rocky hollow of this headland, or promontory, makes an inspiration and expiration of the air, through the cleft, and that alternately; and consequently the noise, as of a pair of bellows in motion. The word wyrm was first recorded in the Old English poem Beowulf (dated between the 8th and 11th century AD) meaning a serpent. 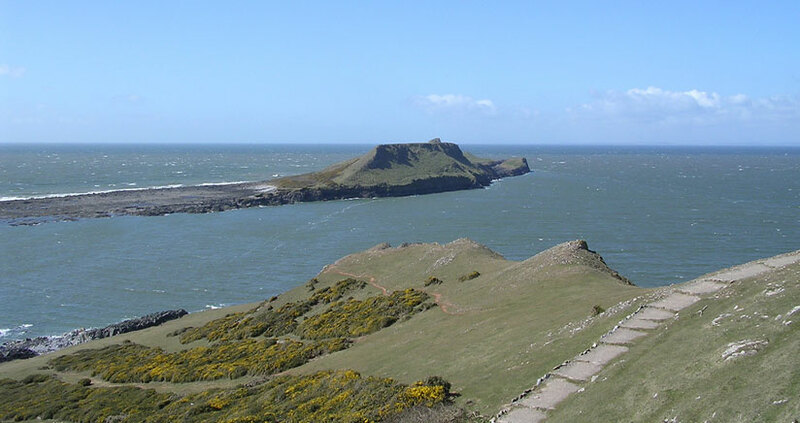 Worm's Head is a limestone serpent-shaped wind-swept outcrop of rock at the southern end of Rhossili Bay, joined to the western end of the Gower Peninsula by a causeway exposed at low tide and safe to cross for about five hours. There is botanical interest on the ungrazed land and the cliffs provide nesting sites for common sea birds. If you would like to see whales and dolphins in British waters, Whales and Dolphins of Great Britain is the book for you! 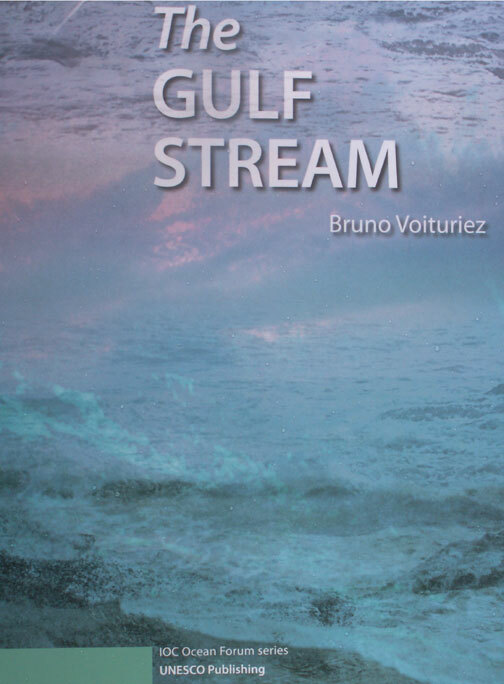 A comprehensive and easy-to-use field guide to all of the regularly seen species, it also shows you how, where, and when to go and see these spectacular marine mammals, with 38 boat operators and 16 outstanding land-based viewpoints listed. 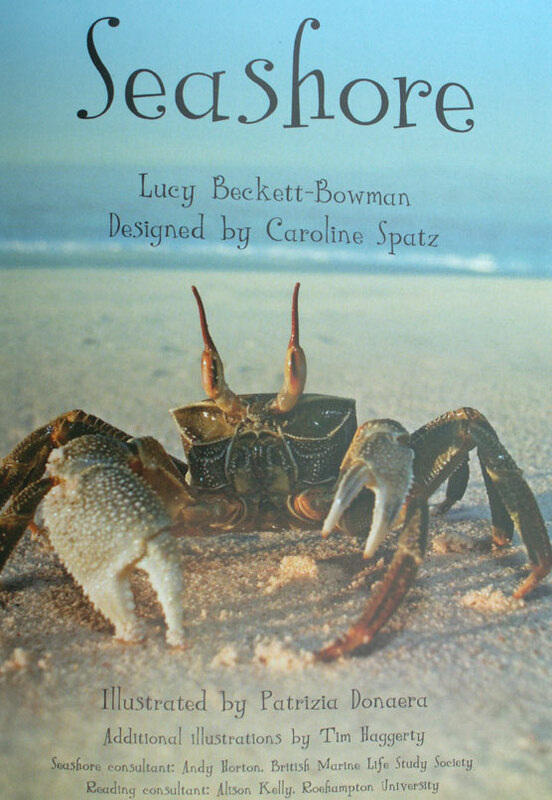 The text is packed with information on how to book a trip; including the species that are likely to be seen, how to get there, and what photographic opportunities are available. If you love whales and dolphins and enjoy seeing the British countryside, this book is a must – you never know when you might need it! 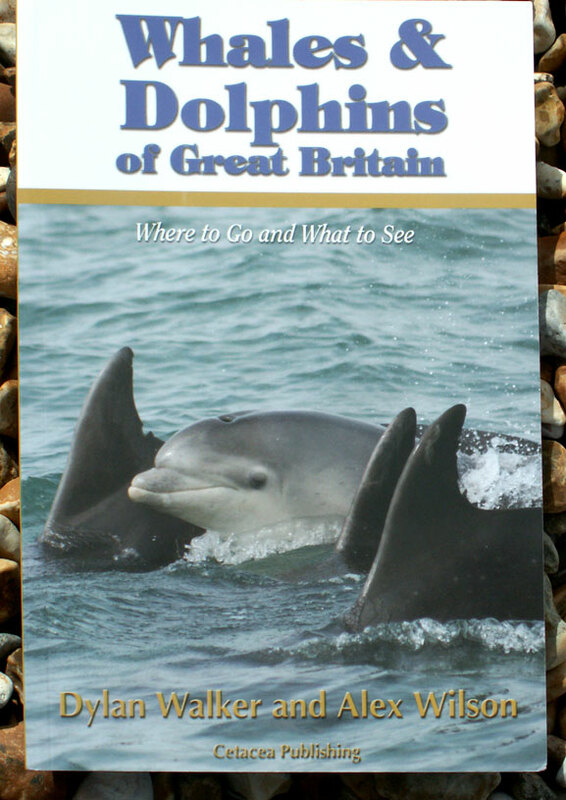 Whales and Dolphins of Great Britain is the first in a series of regional whale and dolphin watching guides being published by Cetacea Publishing. 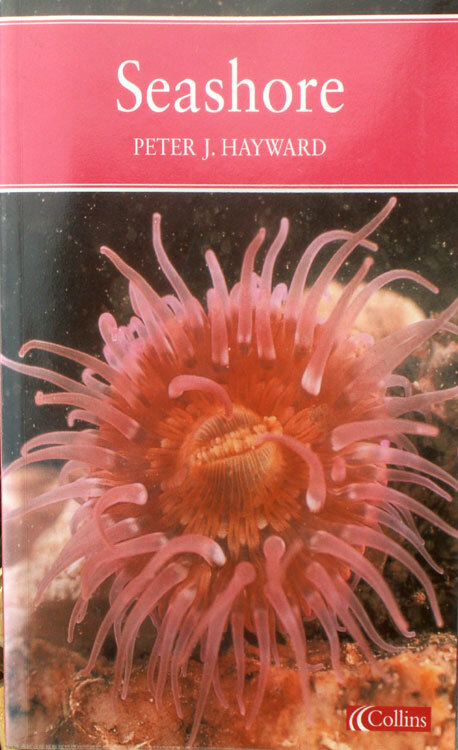 CETACEA Publishing, Nook Farmhouse, Ashby Road, Shepshed, Loughborough, LE12 9BS. Telephone: 0845 388 3053. Fax: 0845 108 6386. 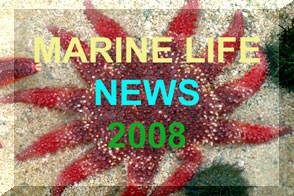 Plans have not yet been finalised for the publications and subscriptions for year 2008. Back copies of previous issues are still available.